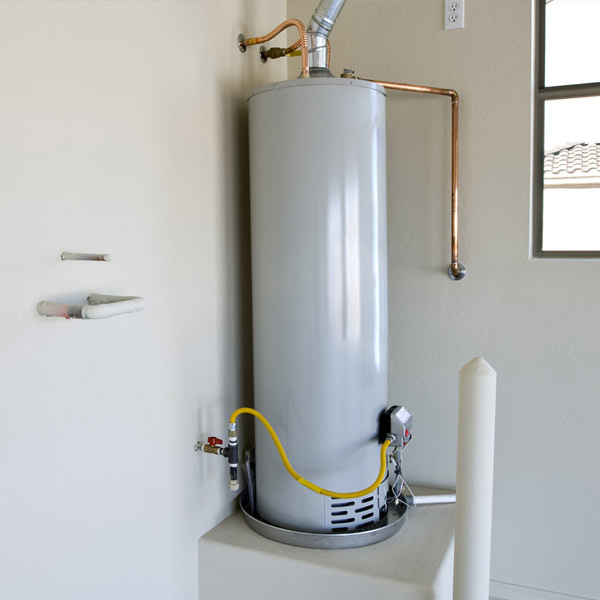 Mesquite Plumbers: We Offer Free Plumbing Estimates for..
Free Plumbing Estimates For All Mesquite Texas Customers. Plumbing Issues? We Can Help. Are you looking for a local plumbing company near you? We are One Source Plumbing, a family owned company. We are licensed and insured in Texas and offer over 25+ years in plumbing experience. We offer FREE ESTIMATES for all new and current customers. Our techs are on call 24 hours a day to help you with your issue. We service all plumbing related issues. 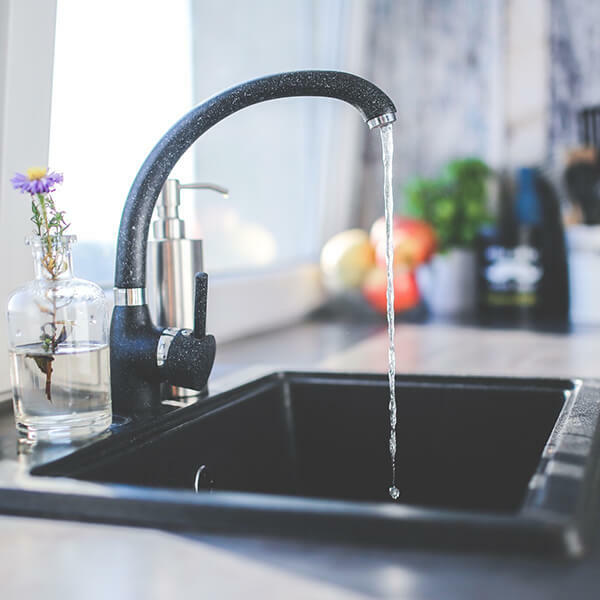 A few popular services we can fix: clogged or slow drains, leaky running faucets, toilet or commode repair/installation, water heater repair/install, water heater leak, slab leak repair, gas line repair and more! Plumbing emergencies happened unexpectedly. No one can predict them. No matter what time of the day or night you can count on us to help answer your call. We have a 24 hour dispatch ready to service any problem. Our goal is to accurately locate your problem then quickly solve and fix the issue quickly. We offer flat fees. Never no hidden charges. All service work is priced to you upfront so you know your costs ahead of time. We also offer specific services such as sewer line video inspection, hydro jetting, gas leak detection and slab leak detection for all emergency services. Plumbing issues inside your place of business inside a commercial property can be disasterous. Even something as small a simple leak or drain pipe that’s clogged can to your business on hold with your workers and customers. Our skilled trained techs can help with any situation and quickly respond to help your issue. We can help service small restaurants, stores, motels and business offices. Our technicians can help diagnosis the problem fast and offer solutions to help your problem. If you are experiences any issues at your place of business give us a call today. We offer FREE Estimates. We have over 25+ years in experience. You can rely on us getting the job done fast, accurate and professional. We have a 100% guarantee on all of services that we’ll fix your issue. If you are looking for an affordable local plumber near you give us a call now. 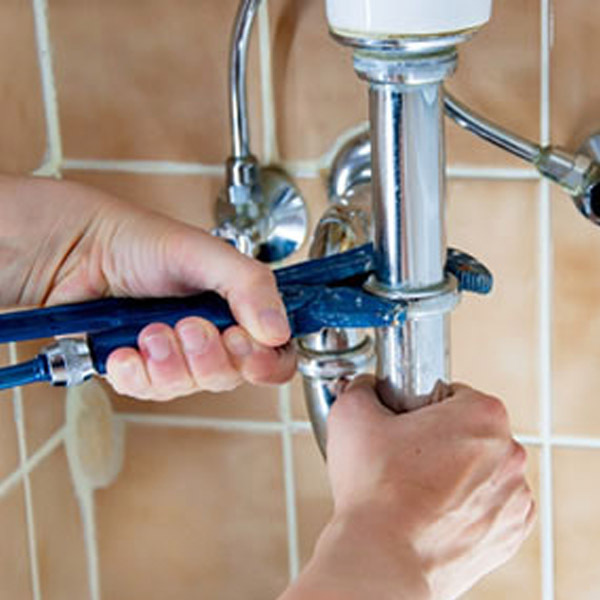 Our plumbers are also held to the highest standard of excellent quality work and are committed to providing you with the highest quality and service. We also offer in house financing to help you cushion any high cost service fee. We are locally owned and operated, fast and reliable. We work locally and can offer all customers low prices because we work this area. All Areas of Cover: East and West, South Dallas, Balch Springs and surrounding areas. We also service Dallas and the entire DFW metroplex. If your looking for the best local plumber near me we are your answer. We are the best in the business nearby that have been top rated by our customers on Google and Yelp. Town East Mall, 635, Hwy 80, Galloway Ave, Gross Rd all the way down to Bruton Rd. We also service all the way down to I-20 by S Beltline as high as I-30 by Towne Crossing by Town East Mall. Zip codes we service: 75217, 75253, 75241, 75216. We have technicians available near I-20, 635, Hwy 80 and I-30. To learn more about Mesquite, Texas click here to visit the official website and to view a map of Mesquite click here. We offer senior citizen and military discounts and proudly support our local police, fire and local school. Rate on Angies List and Yelp and Google reviews. We also ask for our customers to leave us a review.